You are currently browsing the Suburban Homesteading – Frugal Living blog archives for September, 2011. It’s September 23rd, the fall equinox slowly jogs across the southern sky towards a time when day and night seem to become equal. From here on days will become a little shorter, the sun will linger a little less; night will come a little sooner. We’re in an Indian summer here. Not wholly unexpected for our area. The days are warmer than usual and the nights hang still, not a breath of wind blows across our parched farm. I long for the damp cool fog that rolls in from the coast forcing us to wear a sweater while attending to night time chores. It serves as a reminder that October isn’t far off, my favorite time of year. As the sky turns dusky behind me my mind turns to last winter—long and cold with rain that lasted well into spring. It was not bad, but preparations were not up to par for a winter that lasted so long. It’s September though and we already have 3 cords of firewood stacked. One more will be collected and brought in before the weather turns. The final market lamb has been sold off. Unlike last year when timing and delays with the butcher forced us to feed lambs well into October, a costly and time consuming proposition. 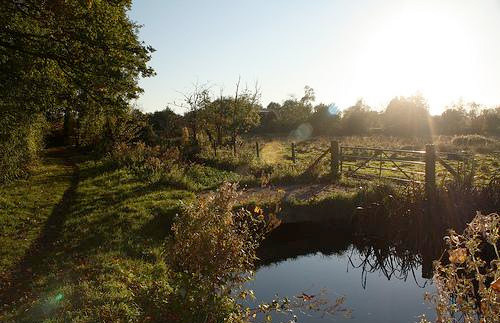 We will be going into winter with a freezer full of lamb and chicken, along with a larder full of summer’s bounty. The barn will be empty of meat animals, unlike last year when Sandy and I butchered chickens right after the New Year. Cold doesn’t even begin to describe our adventure. Only the laying hens, Sophia, our goose, and one rabbit will join us this winter. There is still much to do though. The new raised beds are only half finished and the coop and barn still need to be dug out, the contents of which will be the base soil for fall planted onions and garlic, and early spring peas and greens. There’s a barn window to replace and a goose-size nesting box to build. Lamb pens need to be dismantled and re-arranged to accommodate a feeder pig come spring. For most of the year, my entire garden area served as an exercise pen for Brianne’s lambs. But, not now. 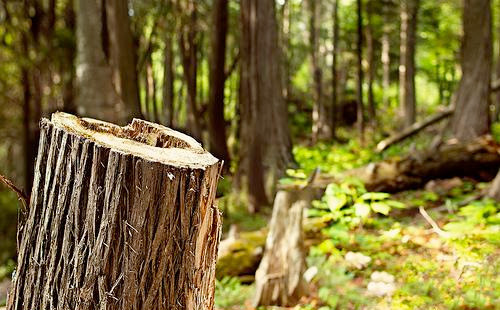 The wilderness that has grown up will be pulled out or cut down to make way for a greenhouse and new vegetable beds. The thought of all this work, with winter breathing down my neck, makes me feel uneasy and more tired than usual. But, even I have to admit that cleaning barns and building vegetable beds is a pretty dam nice way to fill a plate. It keeps me grounded. Keeps me busy. Keeps me happy. Everything will get done—somehow. And, in the end, winter will come and we will be ready for it. You’ll see, a few weeks from now I’ll be baking bread in my kitchen while a storm stirs outside my window. Just you wait and see. Just you wait. How appropriate to have this holiday on the first day of the work week. 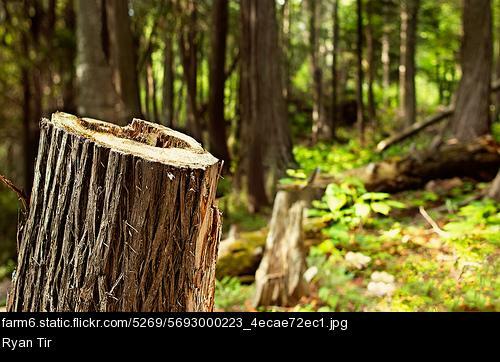 To be free from the confines of an office job is a heavenly reminder of a life moving toward simplicity. The peaches we bought on a mountain day trip yesterday were turned into peach jam and spiced peaches today, with a few left whole for eating fresh or for making into cobbler. We ate roast chicken, corn and biscuits on the patio tonight. The chicken was one of our own. Raised free and butchered by its owners. I realized tonight that I, more often than not, bake or roast a chicken rather than fry it. Force of habit I guess. Seems easier to pop it into the oven then stand over a skillet of scalding oil on a hot summer’s day. The breast and thigh meat had a crispy skin and was dripping with juice. Delicious. The corn was succulent and the biscuits flakey. We watched the chickens and goose scour the yard for tidbits then run to us begging for a treat. No treats to be had this night, unless you consider eating your own a treat. Small patches of life are dwindling now; the little farm is slowly readying itself for a long nap. Except for a short hike, we spent the whole day at home, all of it. It was a Labor and a labor day spent on a small suburban homestead at the edge of town. We ate food we grew and cooked ourselves. We worked up a cleansing sweat. Took naps in the shade where the wind and sun could replenish our souls, and felt pampered as the iPod sang sweetly into our headphones. During evening chores, we saw wisps of clouds quietly roll in, the forefront of some far off storm that might materialize into rain. I liked the way it felt like a season changing. Afterwards we came in to a soothing lukewarm soak in the tub with lavender soap and candlelight and emerged cool and refreshed. We poured ourselves a glass of cider, the last vestiges of the previous fall and fell into the sofa for a movie; an epic mini-series, long and meandering; a peaceful end to our humble day. The cool clamminess of the evening air reminds me of the thunder storms I saw in Colorado. Thunderous exhales of light and sound that bumbled across the night sky, lighting up the horizon as it moved through the Estes Valley. These are the kind of fireworks shows I like…thunder and lightening; the perfect combination of flashing light and crashing sound for a day when we can all look back and be grateful. There were no people on this land during the difficult times of our country’s history. Not the Civil War of the 1860’s nor WWI in 1916, not even the Great Depression. The same holds true for WWII and Viet Nam. It’s too new, too modern. Tonight we can relax, safe from the worry of men gone to war in some far off land. Tonight it’s just a mom, a girl, a dog, a farm and a glass of aged cider. It’s strange, I think, how Memorial Day and Independence Day and Labor Day can stir such emotions in me, make me feel so patriot, so grateful of those that came before me and how much I owe them for the life I lead. Small thanks from a homesteader in suburbia, I think, but thanks is all I’ve got. I hope you all had a wonderful holiday weekend. I really mean that. 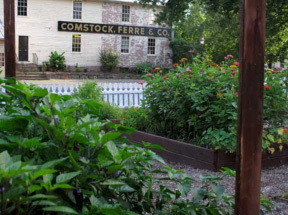 De stined for demolition, raised to a new day, the Comstock, Ferret & Co. celebrated its 200th anniversary of selling quality heirloom seeds this past June. After much negotiation this time capsule of American agricultural history was purchased by the Baker Creek Heirloom Seed Co. in 2010. Now open for business, Comstock Garden Seeds will continue its tradition of selling a variety of heirloom seeds to New Englanders and the rest of the country. If only Connecticut wasn’t so far away, I’d plan a trip to their historic gardens and growing farm, soaking up the past from the treasures that were pulled from the attics and storerooms. Our summer weather continues to be cooler than normal, with few days in the 80’s much less over 100. Many of our heat loving vegetables are slow to mature, but cool weather crops like lettuce and peas are flourishing. We have been enjoying the chance to work the farm throughout the day, no need to break during the hottest hours. But, I am still nervous that our temperate summer will turn into a firestorm of searing heat come September and October. Late summer rows of beets, radishes, and carrots are in the ground. There’ll be big salads well into fall. Onions and garlic will find a home in the newly built beds, later in September. But — the two zucchini plants, started late, are doing well. When it comes to zucchini nothing compares to a squash picked minutes before eating; not store bought nor farmer’s market. 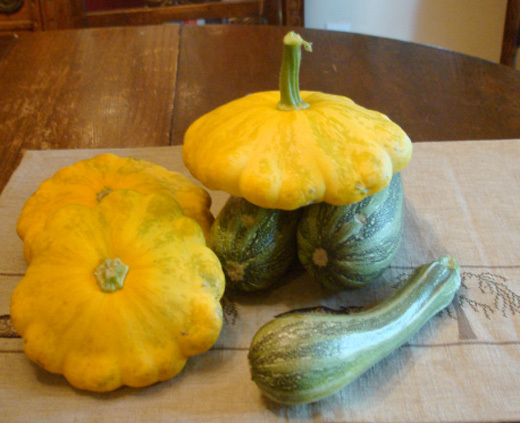 The zucchini along with the single Patty Pan are providing enough squash for this farm of two. It is a delight to fill the house with the smell of zucchini bread baking or the heavenly aroma when we sauté zucchini in lemon juice and garlic. If I am tempted to pick some up out-of-season it’s usually because we have a craving for this rich and moist quick bread with the warm spicy kick; it’s perfect on a cool fall day or a cold winter night, toasted and slathered with fresh churned butter or a bit of sweet honey.